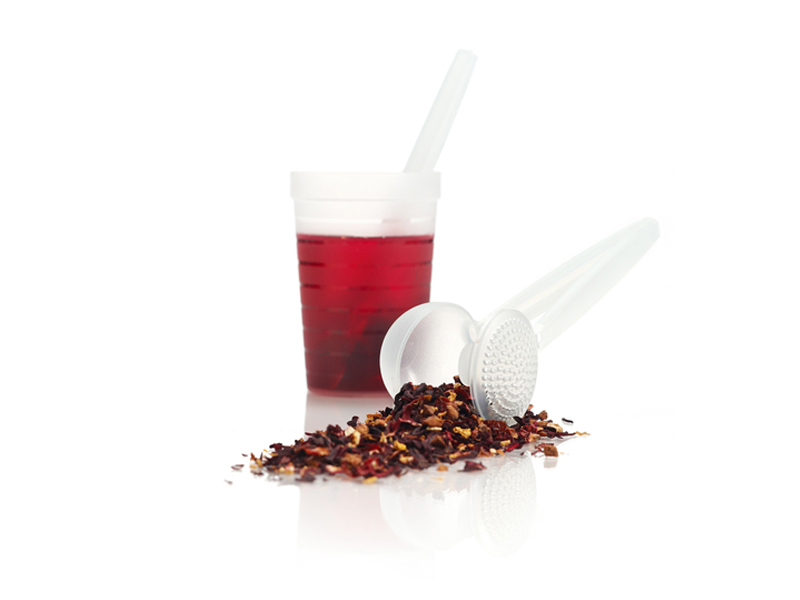 A practical tea strainer to catch all your tealeaves. Once your tea is brewed, simply rest the strainer on top of your cup using its ears. The strainer also makes an excellent baking tool — why not use it for dusting your pastries with icing sugar?